You Asked? Do Solar panels need to be mounted on my roof? Do Solar panels need to be mounted on my roof? No, though the roof is the most common location for mounting solar panels, they can also be mounted on the ground or in other architecturally integrated ways, such as carports or patios. 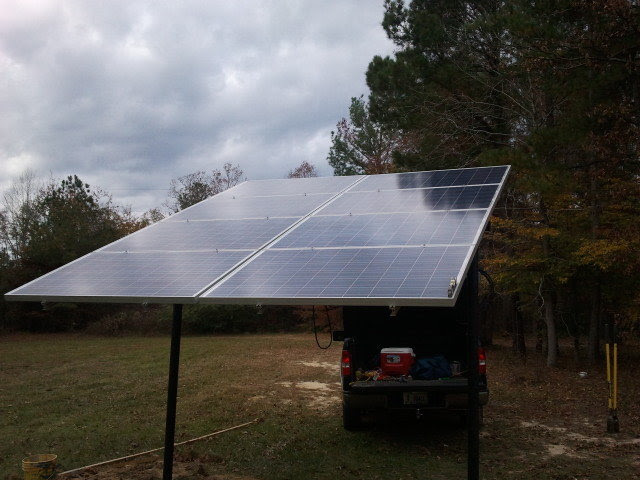 Keep in mind, the further the panels are from your home or business, the less cost effective your system will be. Ground mounted systems tend to cost a bit more than roof mounted systems because of the need for trenching, concrete foundations, wire laying, etc. Nevertheless they provide a great alternative for placing a solar system on top of your home or business.